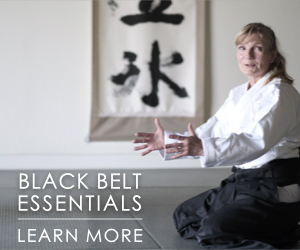 Over three hours of content from seminars given by Saito Sensei in Italy in 1985 and 1986. 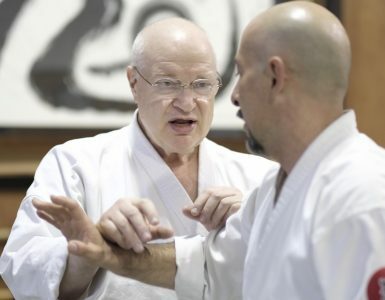 Scores of techniques from Saito Sensei’s curriculum, including both empty-handed and weapon techniques, are demonstrated and explained in great detail. 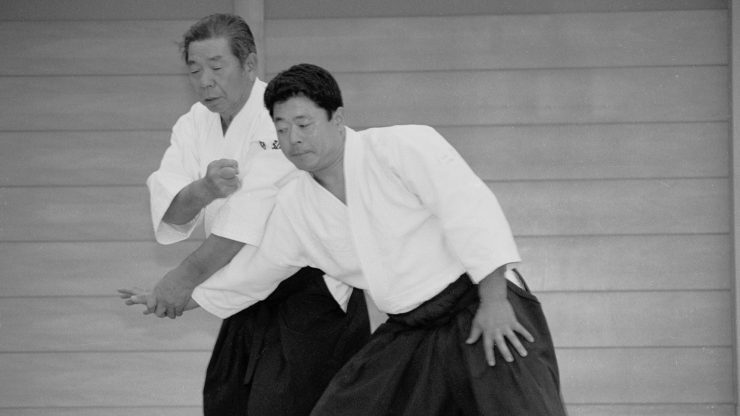 Morihiro Saito Sensei (1928-2002) was one of the closest of the thousands of students of Aikido Founder Morihei Ueshiba. 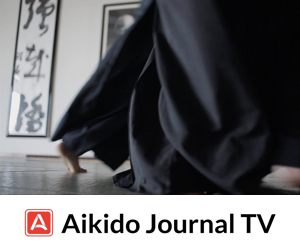 He began his training in Iwama in 1946 and became one of the most highly regarded aikido teachers of the postwar generation. 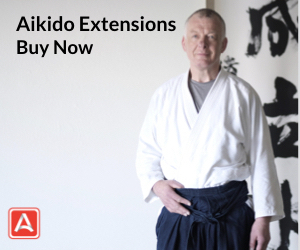 Saito Sensei authored more than 10 technical books on aikido and conducted over 100 international seminars during his lengthy career. He was noted for his superb technical ability and exceptional teaching skills. 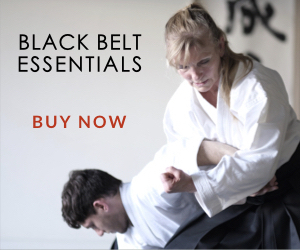 The “Lost Seminars” series constitute an amazing store of technical reference material edited specifically for the serious aikido practitioner. 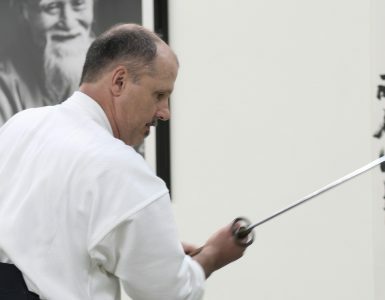 One of the most difficult aspects of achieving long-term improvement in the art rests on finding a good teacher. 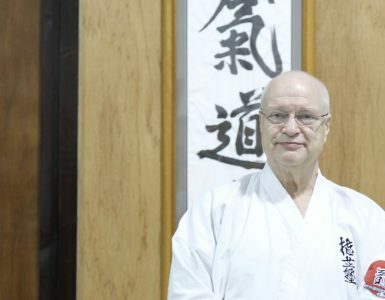 Saito Sensei’s reputation as one of aikido most skilled technicians and communicators is well-known. Though he has left us, his legacy survives through film documents such as these videos.